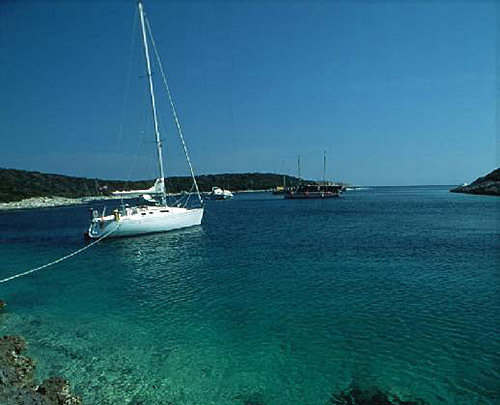 Marina is found at the coordinates 45.31433700 North and 14.28887100 East, Adriatic sea, Croatia. The ACI Marina Opatija is located in Ičići on the Opatija Riviera, not far from Opatija, the fi rst seaside health resort in the Adriatic and the cradle of elite tourism. 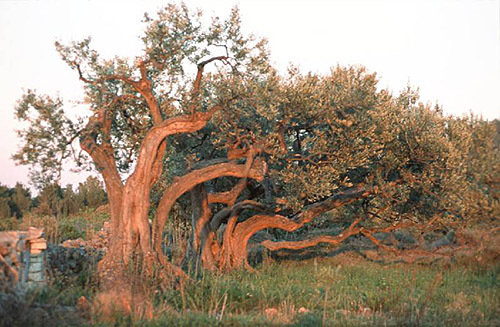 It is protected from the strong ‘bura’ wind by Istria’s highest mountain Učka, and also there is the famous seaside promenade of Lungomare which stretches 12 km from Lovran to Volosko. 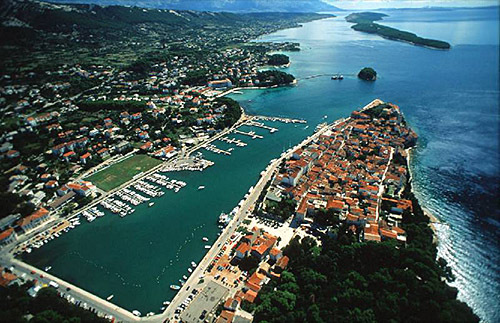 The marina is the ideal place for starting or fi nishing a cruise of the Adriatic. 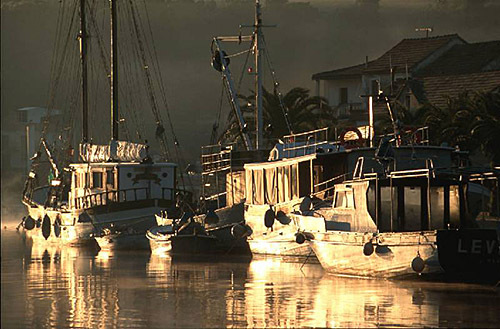 Within a 150 kilometre circle there are no less than fi ve international airports, and the marina is also exceptionally well connected to the whole of Europe by main roads. Marina Admiral in at a distance of 1.07 miles. ACI Marina Cres in at a distance of 25.17 miles. Marina Punat in at a distance of 25.73 miles. Marina Cervar Porat in at a distance of 33.65 miles. Marina Porec in at a distance of 34.29 miles. Marina Parentium in at a distance of 34.84 miles. Marina Funtana in at a distance of 34.88 miles. Mlaka Lighthouse in Rijeka at a distance of 6.51 miles. Prestenice Lighthouse in Cres Island at a distance of 13.43 miles. Ostro Kraljevica Lighthouse in Kraljevica at a distance of 13.48 miles. Voscica Lighthouse in Unije Island at a distance of 15.57 miles. Crna Punta Lighthouse in Koromacno at a distance of 25.63 miles. Zaglav Lighthouse in Cres Island at a distance of 27.15 miles. Zub Lighthouse in Porec, Istria at a distance of 34.97 miles. 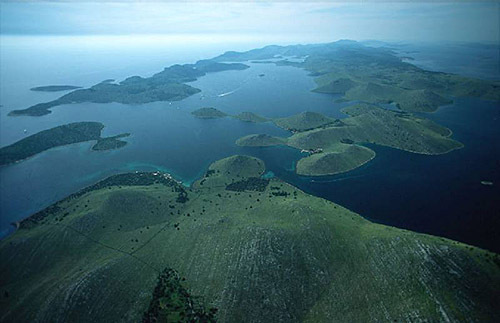 Sveti Marko Island at 13.93 miles away. Krk Island at 22.96 miles away. Kosljun Island at 25.61 miles away. Mali Plavnik Island at 26.15 miles away. Plavnik Island at 26.16 miles away. San Marino Island at 28.18 miles away. Kormat Island at 28.86 miles away. Galun Island at 31.99 miles away. Zecevo (Krk) Island at 34.47 miles away. Sveti Nikola Island at 34.75 miles away.